Many of us are not familiar with dental implants and how they can change the lives of those who have missing teeth. 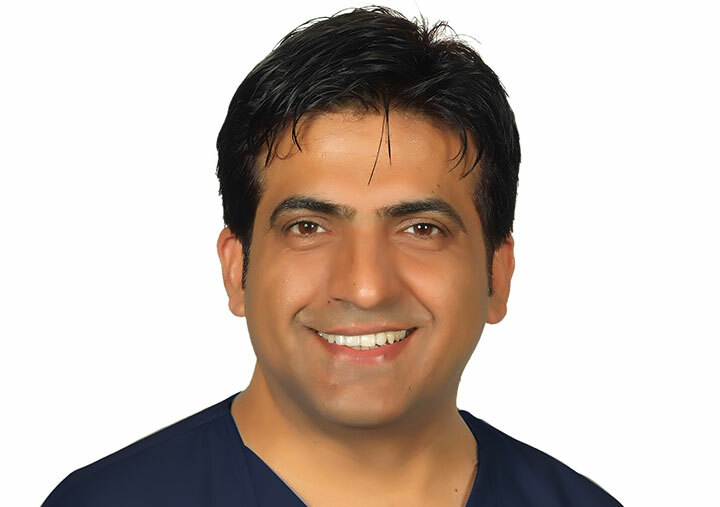 We spoke with Dr. Kamal, Specialist Implantologist from our Mirdif branch who gave us information on the benefits of dental implants. According to Dr. Kamal losing a tooth can not only affect chewing and aesthetics but also can create problems for the existing teeth. He said it is imperative to replace missing teeth to maintain overall oral and general well-being. Implantology has made great strides in the last couple of decades and is a major component of modern dental practice. Over the years there has been a raging debate between dental implants and bridge work for missing teeth, however dental implants have become the preferred treatment for replacing missing teeth. Dental implants are an excellent option to replace a missing tooth and its root without affecting the neighboring teeth, unlike a dental bridge. They also protect healthy bone by preventing potential bone loss and deterioration in the jaw. Not surprisingly, studies have shown the higher success rates of dental implants when compared to conventional treatments such as dental bridges and flipper dentures, making dental implants the preferred option. There are many benefits of dental implants but the most significant advantage is that it is a “nature-like” replacement. This means the patient can eat, speak and smile with confidence just as he/she would have done with their natural teeth. Dental implants can ensure the patient does not have to worry about ill fitting dentures and bridges that are difficult to maintain on a daily basis. Thanks a lot for the post. Really looking forward to read more. Really Cool. Previous post: Does your Child Refuse to Brush Their Teeth? Next post: How can I prepare my child for their first visit to the dentist?